LexJet TRIBUTE Satin Photo Paper 240g is the latest addition to LexJet's lineup of photo papers. This 9.5-mil, 240g satin photo paper makes high-volume production-oriented printing easier by offering a high-performing, instant-dry photo paper at a price you won't believe. 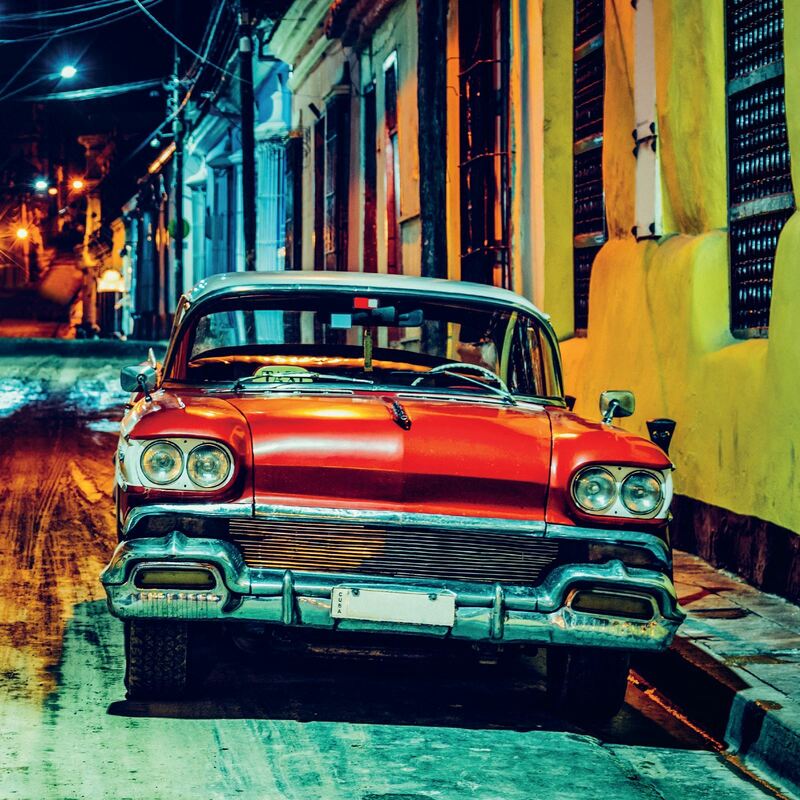 This paper is the perfect choice for all types of photo-realistic imaging including portraits, posters, commercial displays and hi-res photo imaging. Compatible with most aqueous dye and pigment inks. Software Settings A photo luster, satin or semi-gloss setting is the recommended starting point. However, we recommend a custom ICC profile for optimal results. 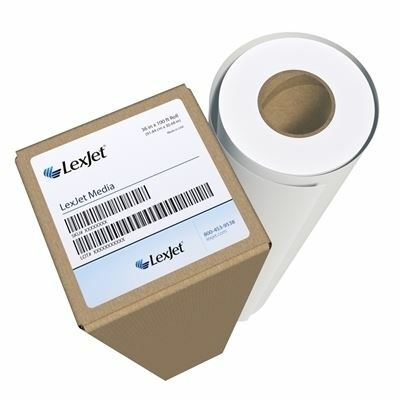 Please refer to www.lexjet.com for starting-point ICC profiles for some printers.